Sharpe Ratio measures returns with respect to the risk taken. The returns can be both negative and positive. 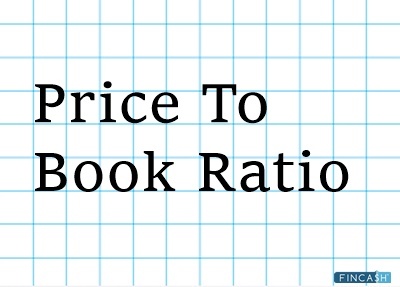 A higher Sharpe ratio means, a higher return without too much risk. 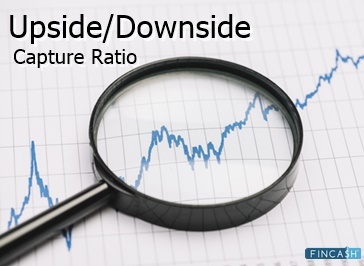 Thus, while Investing, investors should choose a fund that shows a higher Sharpe ratio. 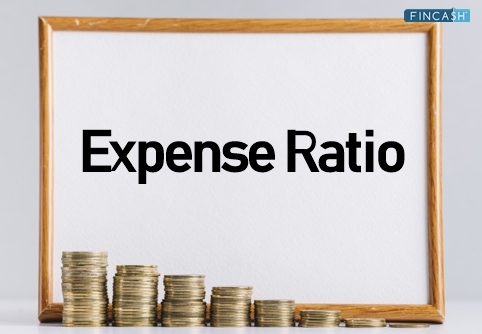 Sharpe Ratio comes very handy to measure the risk-adjusted returns potential of a Mutual Fund. 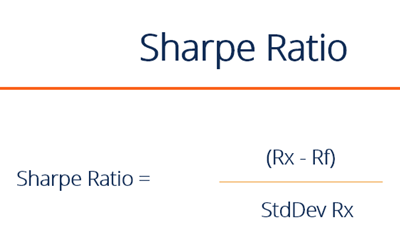 The Sharpe ratio named after Stanford professor and Nobel laureate William F. Sharpe. This means that for every point of return, you are shouldering 1.33 units of risk. 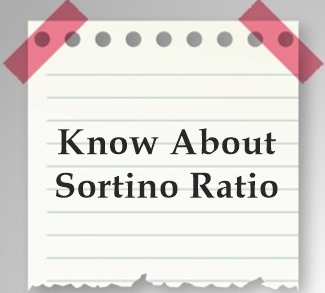 Portfolios with higher rates of risk might have a metric of 1, 2, or 3. Any metric equal to or greater than 3 is considered a great Sharpe measurement and a good investment all else equal.